Atlanta — The Georgia Department of Transportation (GDOT), state officials — including Gov. Nathan Deal — and project partners celebrated the completion and opening of the Northwest Corridor Express Lanes with a ribbon-cutting ceremony. Construction for the project began in October 2014 and the lanes opened to traffic on Saturday, Sept. 8, 2018. 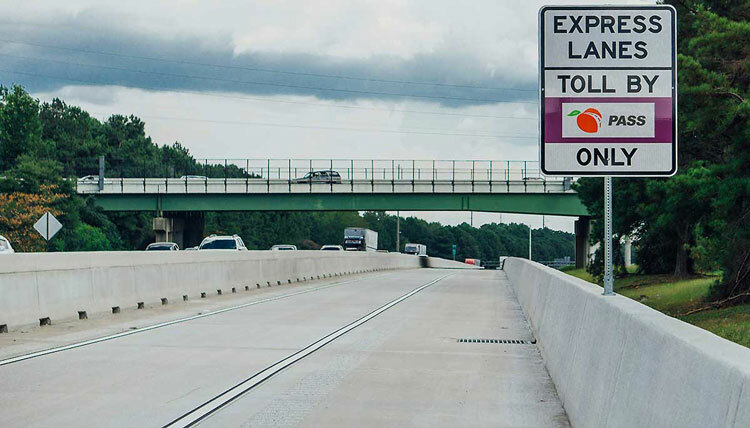 More information about the Northwest Corridor Express Lanes is available at http://www.dot.ga.gov/DS/GEL/NWC.